Skiing with the family makes for such a rewarding holiday especially when you have planned it right. 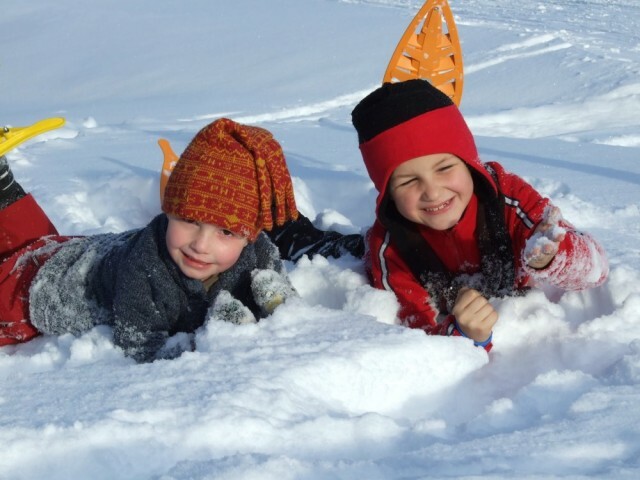 The French Pyrenees as a whole are generally regarded as a family destination and can provide the perfect location for your family ski holiday. The Pyrenees Collection programme has been put together with families in mind and there are a number of resorts and accommodations that are particularly suited to families. These resorts and residences provide families with a perfect base for their holiday. With so many things to think about when planning a family ski holiday, we have put together the main considerations below to help you in planning your trip. Of course our specialist reservations staff are on hand to advise you. Please contact us on 0844 576 0176. The French Pyrenees are not as far away as you might think and there are a number of transport options including self drive, flying and train. 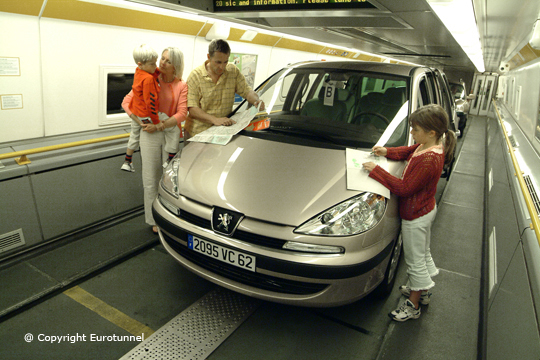 There are different benefits to each of these and every family is different so you can choose the mode of transport that best suits you and your family. Is the resort suitable for everyone's ski requirements? It is not necessarily the case that all members of your party will be beginners, therefore are there enough challenging runs available to those more competent? There are resorts with a relatively small ski domain which in turn links up to larger domains offering a much wider range of runs to those of all abilities. The location of your accommodation is another important consideration for a number of reasons. First of all how far is the residence from the centre of the resort? Even if your accommodation is self-catering you may still like to go out in the evenings to the local restaurants and entertainment venues. Therefore, somewhere that is only a short walk to the resort centre is a real benefit. Is the residence offering door step skiing? This is an added benefit especially for the children, as they will probably have some difficulty in walking in their ski boots and you will certainly be left carrying an armful of ski equipment to the nearest lift. 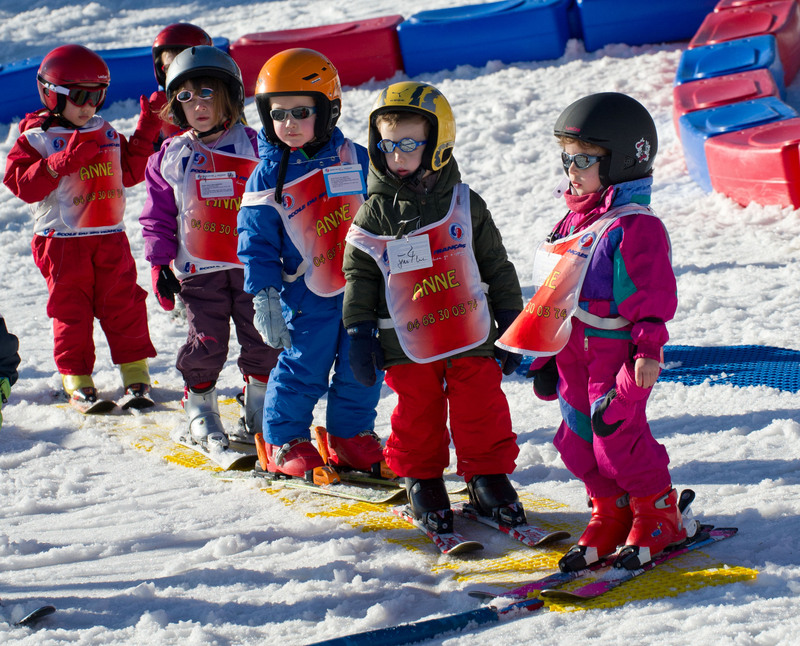 Your children will no doubt require some level of ski lessons, it is therefore important to consider the location of ski schools to your residence. As highlighted in the previous section, the carrying of equipment is often left to the parents and therefore the location of the ski hire shop should be a consideration. Many of our residences either have a hire shop within them or very close by. You will be surprised at how much energy children will have (even after a hard day's skiing) therefore a residence that has a pool will be a god send, as will any sort of games room. Some resorts offer other activities such as ice rinks, husky dog sledging, snow shoeing and bowling alleys. These are all excellent alternatives to skiing if the children get tired of the slopes on any day. Call us on 0844 576 0176 or email us at reservations@pyreneescollection.co.uk to book your family ski holiday to the French Pyrenees today!